Wonderfully soft and beautiful manicured hands. 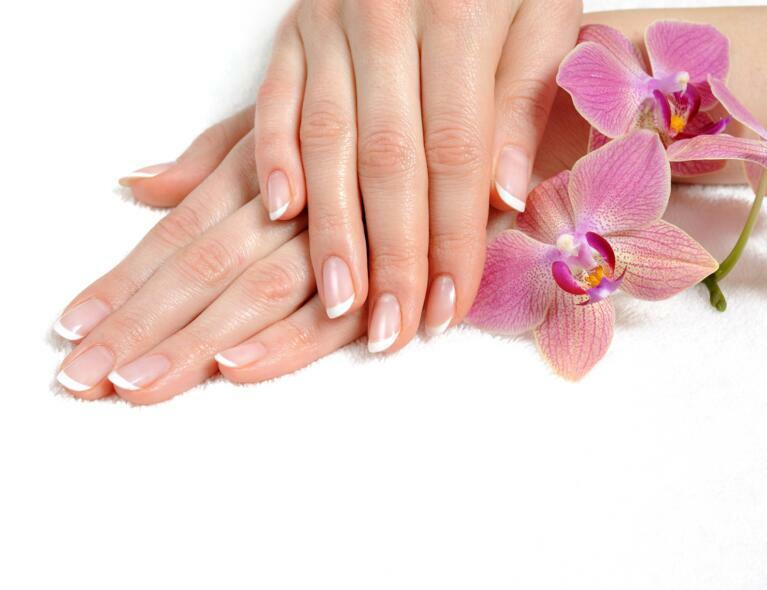 We will pamper your hands, remove your cuticles and shape and polish your nails. During this pedicure with a soothing footbath, your nails will be trimmed and shaped, cuticles and hard skin will be removed and then your skin will be pampered. With this combination of manicure and pedicure, our highly trained beauticians take the time to pamper and shape your nails.